Applications for our Startup Competition are now open! Is your startup ready to go to the U.S.? 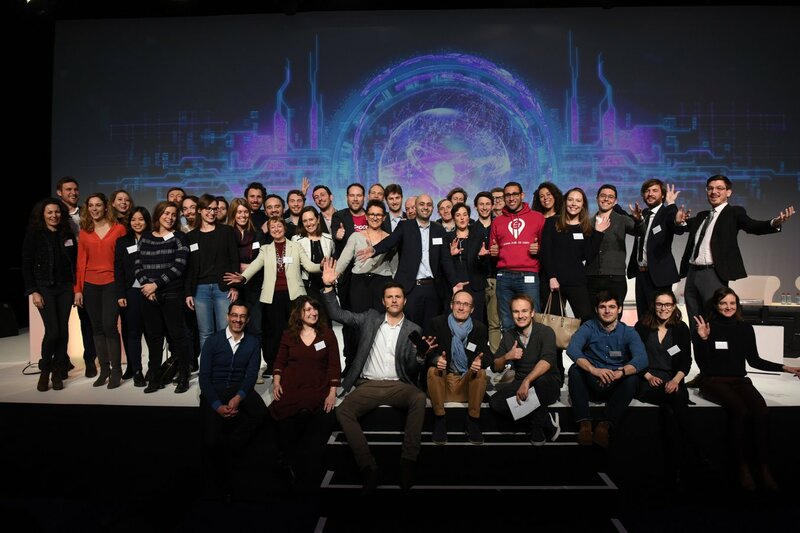 If yes, apply to the 4th edition of our annual startup competition taking place on 22 March 2019 at Disneyland Paris. Don’t miss this amazing opportunity to get the expertise and resources of AmCham France, BNPP, DLA Piper, Disneyland Paris, FACC, United Airlines and more behind your global expansion! Apply before 1 January, 2019. For the fourth year running, AmCham France and its partners are bringing you the best from both the corporate and startup worlds! If you want to attend this event, join us and check out the latest startups, hear from top level speakers, network with experts, CEOs, entrepreneurs, incubators and accelerators, and the media. Register for free to the event here.